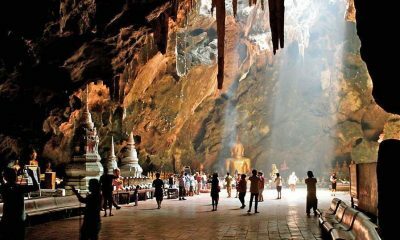 “I hope this experience inspires people to start living for others,” Narongsak said. 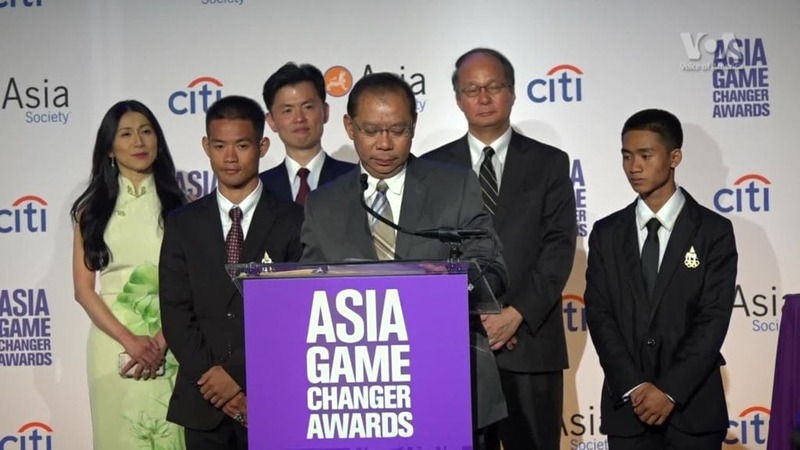 Narongsak was speaking after receiving the 2018 Game Changer of the Year award at a ceremony hosted by the Asia Society. 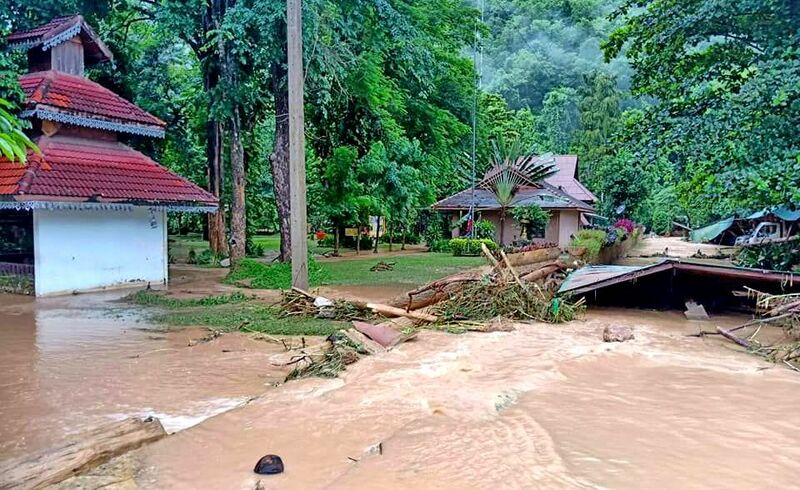 Narongsak, now governor of Payao province, was Chiang Rai governor when the 13 Mu Pa football players went missing in the Tham Luang caves in late June. He headed up the 17 day successful mission that caught global attention and dominated the headlines throughout the period. Joining Narongsak on stage were deputy coach Ekkapon Chantawong and one of the young footballers, Adul Samon. 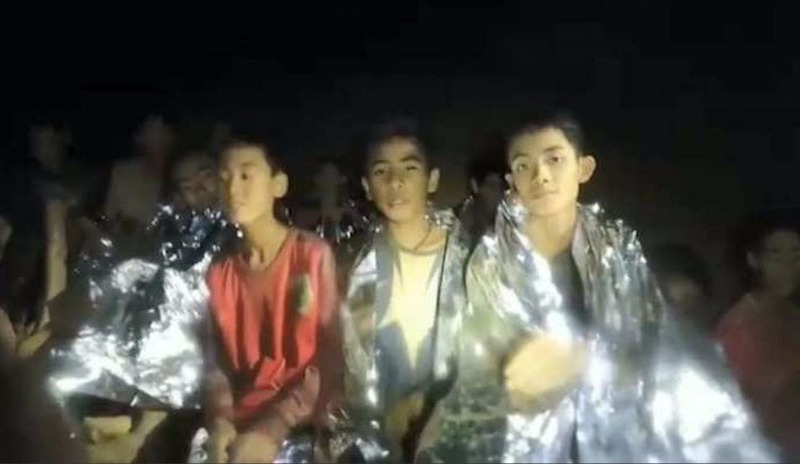 Adul earned international praise for his English skills during a conversation with the two British divers who first found the group 10 days after they went missing without food in the dark, cold and wet cave. 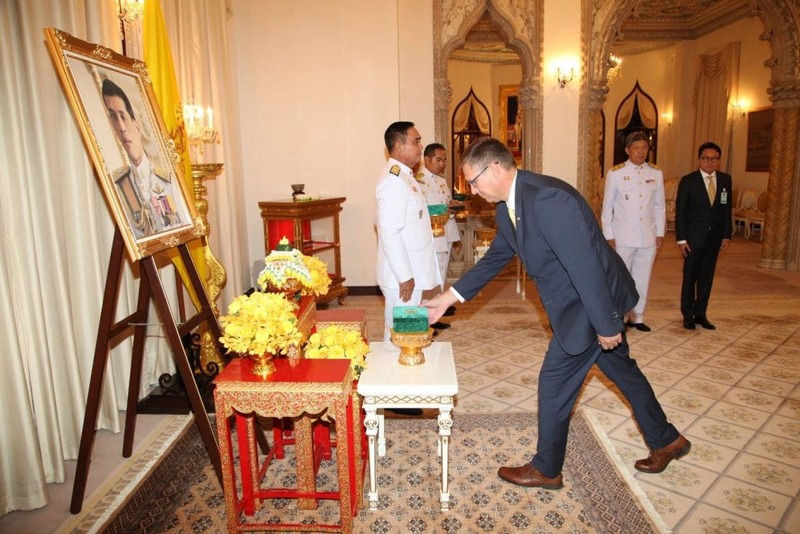 He was also an indispensable help in the following week as preparations were made between the Thai and english-speaking experts that figured out how to extract the entire team alive. 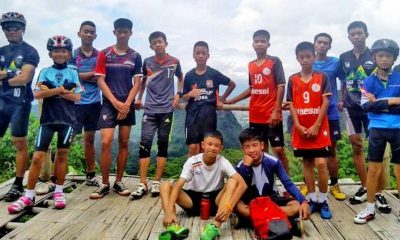 Ekkapon was also hailed for his mentoring of the boys and his advice that helped them survive the ordeal. Also receiving the same award was Indra Nooyi, the barrier-shattering chairman and former CEO of PepsiCo, who was recognised for her transformative stewardship of the iconic American company. Former US President Bill Clinton presented Nooyi with the honour, praising her work to steer Pepsi towards healthier products in spite of investor pressure not to. 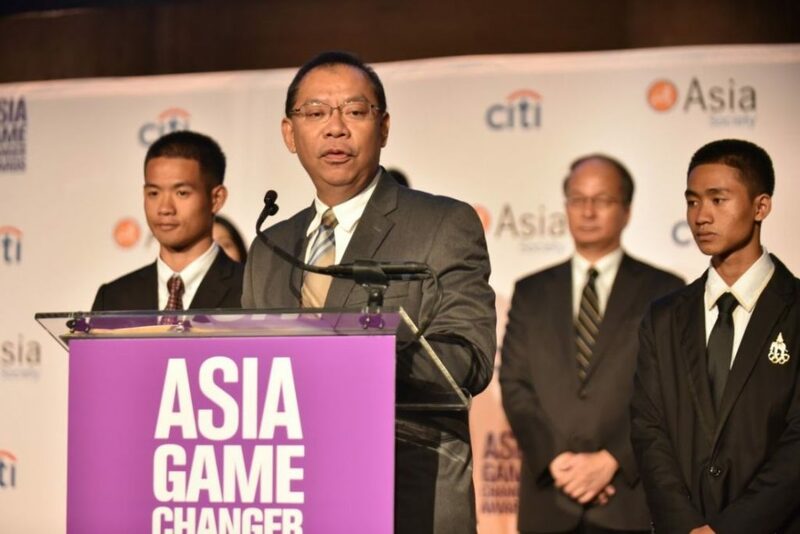 The Asia Game Changer Awards was an occasion to recognise those who had taken extraordinary risks to save lives. Syria’s White Helmets, a group of volunteers pulled from all walks of life, have rescued many thousands of innocent civilians trapped in the country’s civil war. The heroes of Fukushima worked tirelessly in the desperate days after the 2011 earthquake to contain a crisis that threatened Japan. And Dr Munjed Al Muderis, who fled Iraq and endured many trying months as a refugee in Australia, pioneered a surgical procedure that has given injured men and women the gift of mobility. Others awardees were: Wang Shi, a Chinese real estate developer and advocate for environmental sustainability; Mira Rai, a child soldier turned champion distance runner from Nepal; the founders of Koolulam, a musical initiative building bridges through song in Israel; and the awardwinning Afghan Girls Robotics Team. “I dream that one day we’ll wake up and not spend money on war machines, but [rather] foresting the desert and managing the earth’s large population,” Al Muderis said.